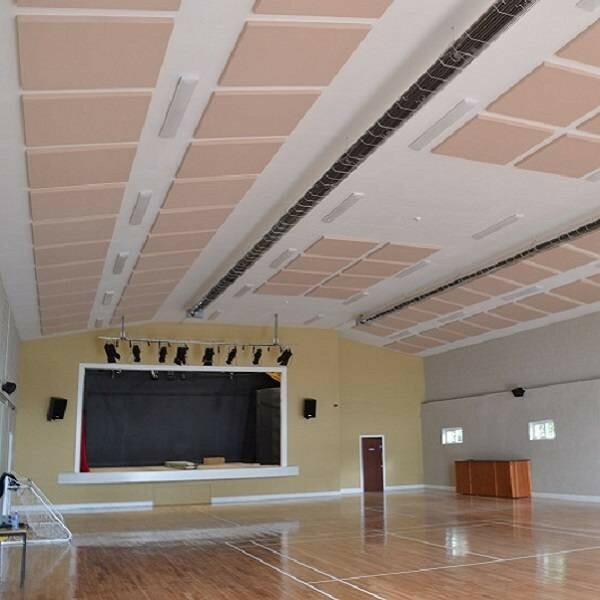 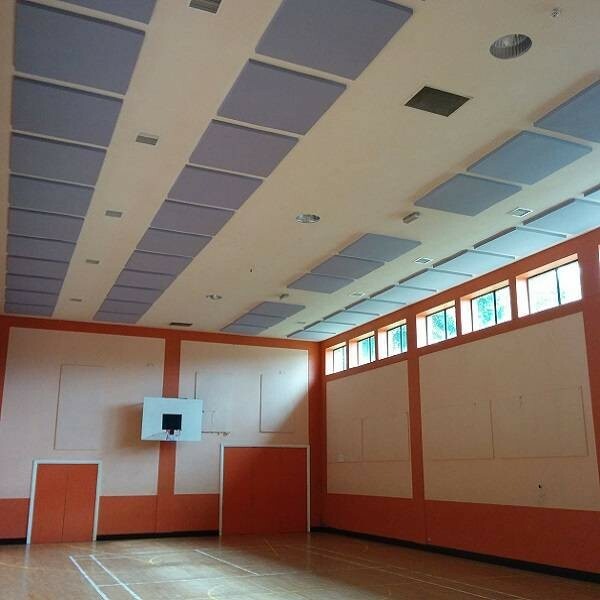 Acoustic panel for controlling echo and reverberation in parish halls, sports halls, offices etc. 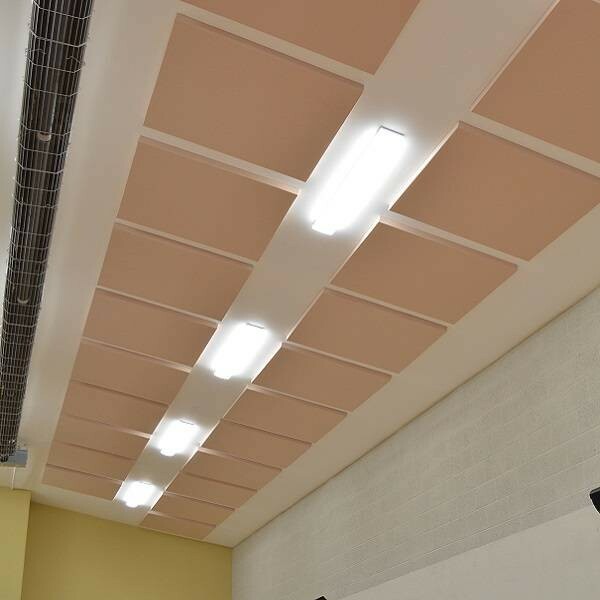 Price is for 10 panels. 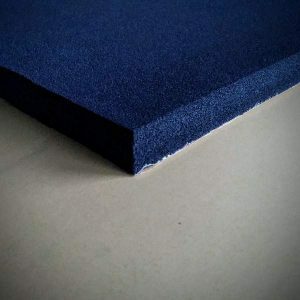 The Shush Acoustic panel is a 50mm thick fabric wrapped acoustic foam panel. 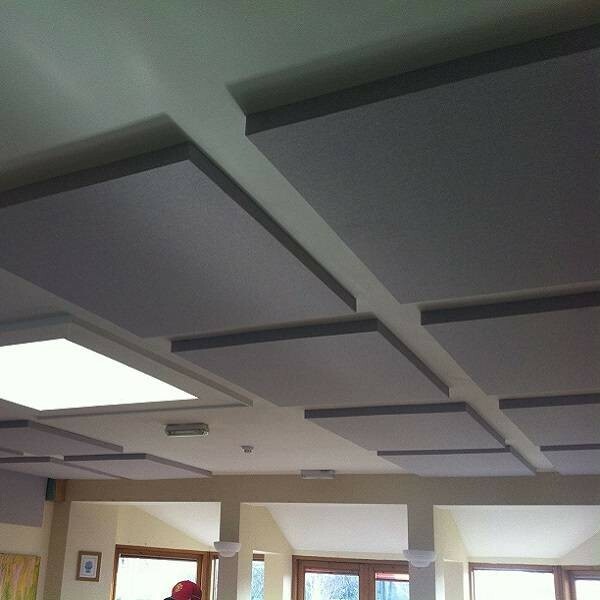 It is a lightweight yet highly effective in controlling reverbation and reflected noise. 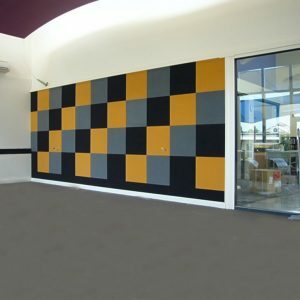 Note: Lead time on this product is 3-4 weeks. 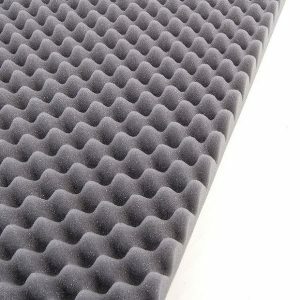 There is a minimum order quantity of 10 panels.